Manufacturer and exporter of sandstone, marbles etc. 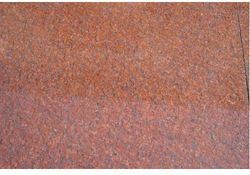 Gem Red Granite avalable in Polished, Flemed , Brushed, leather Finish Hound, Bush Hamered. Size30*30*2cm, 60*40*2cm -3cm & other cut to size step, riser as per Custmazied requriment big slab also avalable dilivery at any indian port price 17 -40 USD fob. Grey Granite avalable in Polished, Flemed , Brushed, leather Finish Hound, Bush Hamered. ivory gold Granite avalable in Polished, Flemed , Brushed, leather Finish Hound, Bush Hamered. 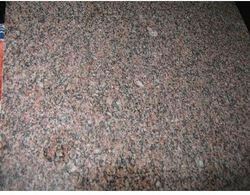 Natural Granite avalable in Polished, Flemed , Brushed, leather Finish Hound, Bush Hamered. 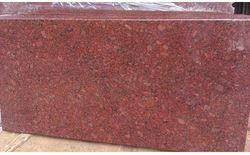 Ruby Red Granite avalable in Polished, Flemed , Brushed, leather Finish Hound, Bush Hamered. 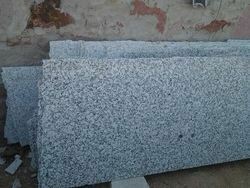 White Granite avalable in Polished, Flemed , Brushed, leather Finish Hound, Bush Hamered. 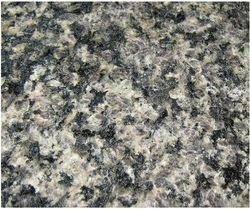 Yellow Granite available in Polished, Flamed , Brushed, leather Finish Hound, Bush Hammered. Size 30*30*2cm, 60*40*2cm -3cm & other cut to size step, riser as per Customized requirement big slab also available delivery at any Indian port price 17 -40 USD fob.